Gold medalist at Pan American Games - Made one appearance, a combined no-hitter, at the Pan American Championships. Accounted for 11 of 12 outs in the 4.0 innings pitched, all strikeouts. World Cup Champion - Posted a 1-0 record; worked 11.0 innings with 18 strikeouts, allowing only four hits and one walk. Gold medalist at ISF World Championships - Made two appearances with one start and one win, posted nine strikeouts in 9.0 innings pitched. Against the Houston Thunder in exhibition, recorded 12 strikeouts in 5.2 innings in first appearance after having son, Ace. Silver medalist at Japan Cup. Silver medalist at World Cup. Posted 0.88 ERA with one win and 11 strikeouts. 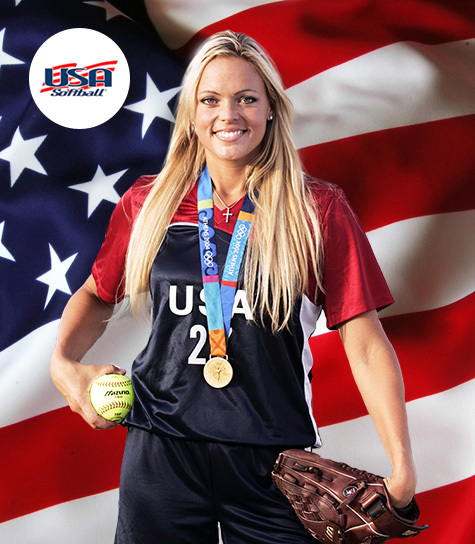 Member of the 2004 Olympic Gold Medal Softball Team. Selected to the 2004 US Olympic Team. Member of the USA Pan Am Team; Gold Medalist. Member of World Championship Team. Member of the USA Blue Team that won the gold medal at the Pan Am Qualifier in Maracay,Venezuela. Posted a 2-0 record, a perfect game versus Guatemala, with a 0.00 ERA and 27 strikeouts. Placed fifth with USA Blue at the Canada Cup in Surrey, B.C., Canada. Silver medal winner with USA Softball at Junior Women's World Championship. Finished fourth with her club team at the Canada Cup. Gold medalist with USA Softball at Junior Superball. Finished the 2009 season with a 7-2 record and two saves in 49 innings pitched... Posted a 1.76 ERA after allowing just 12 earned runs on the season... Struck out 61 hitters and walked just 23... Ended the campaign with a .212 batting average, collecting seven hits in 33 at-bats... four of seven hits went for extra bases, including three home runs. Jennie was with the USA Olympic Team this season on the "Bound for Beijing Tour." She was in attendance for the Chicago Bandits' Olympic Day (June 15) as the Bandits took on the Canadian Olympic Team. Jennie signed autographs for lucky fans and enjoyed the action of her NPF team. Earlier in the summer, Jennie signed a three-year extension with the Bandits and she will return to pitch in 2009 for the Bandits to help Chicago defend its 2008 NPF Championship. Posted 7-2 record with a minuscule 0.11 ERA... in 66.2 innings, allowed 16 hits and four runs, only one earned... struck out 119 batters... walked 10, allowed one double and no triples or home runs. 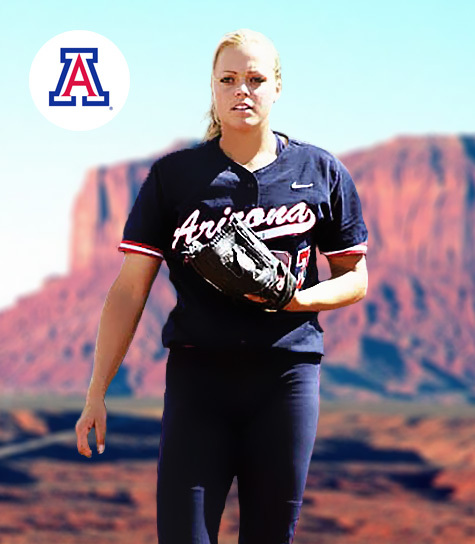 Jennie competed for both the Bandits and the National Team... ended the season at 1-0 with a 1.13 ERA, fanned eight... tallied a .300 average with one run, three hits, two RBIs, one double and a slugging mark of .400 in just 10 at bats. Member of the All-Star team... Co-Pitcher of the Year... pitched a .88 ERA with 144 strikeouts... allowed 46 hits in 95 innings... earned a .309 batting average going 25 for 81 with 22 RBIs, two doubles, three triples and six homeruns. Finished the season with a streak of 40 consecutive victories - No. 2 in the NCAA record book. 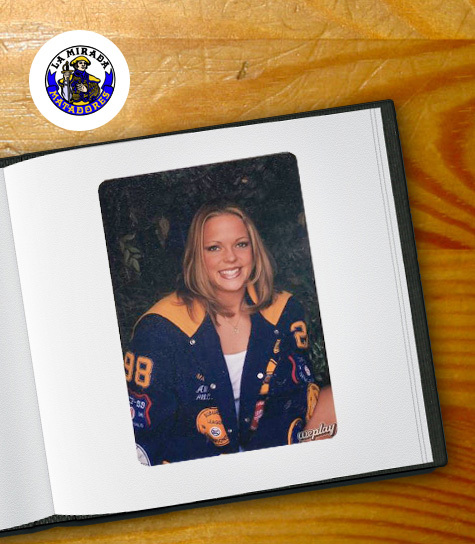 The first baseman or designated player when not pitching, she had a batting average of .309. Softball honors include three-year team MVP award, Suburban League MVP final two seasons, first-team All-Suburban League three years, All-CIF Division II, three years, Whittier Daily News All-Area three years, Long Beach Press-Telegram Softball Dream Team final two years and Press-Telegram's Player of the Year in 1998.